Replaced a Twin MKII with the X6. Noticeable upgrade. all round. Wouldn't say it's night and day on the DA, but noticeable. Haven't tried the pre's yet, so looking forward to that. But even the headphone amp is better (goes much louder, with better clarity) and it's great to have 2 again. Quality of this is AMAZING! Every time I record something or use UAD plugins I get that WOW effect! Apollo x6 is Amazing ! Really love it sounds amazing . This amazing interface was my top priority to purchase and was ready to drop down the cash! As we know the price tag is not cheap...you pay for what you get! 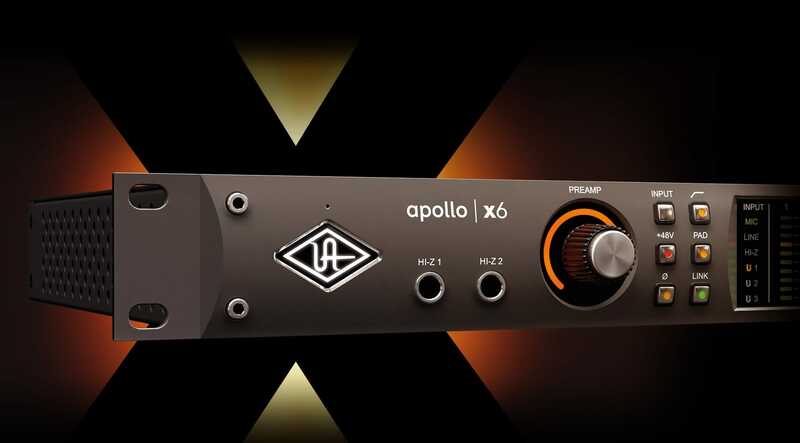 but seeing what this Apollo can do...seems like it would be worth the money! Until you dig a bit deeper and realize it requires Thunderbolt 3! Unless you are equipped with Thunderbolt 3..be prepared to drop an extra $1500.00 for a thunderbolt 3 PC! And even more for a mac...Bringing the total to $5500 - 6KCND for an Apollo x6...so for that reason...I'm out!